SCR Emulator V4 NOx is the latest version (4th generation) of SCR emulators. SCR Emulator V4 NOx allows you to override SCR system and NOx sensor on EURO 4, EURO 5 trucks made by Volvo, Iveco, MAN, Renault (DXi / Magnum), DAF XF and DAF LF with Grundfos. SCR Emulator V4 NOx is the latest version (4th generation) of SCR emulators. SCR Emulator V4 NOx allows you to override SCR system and NOx sensor on EURO 4, EURO 5 trucks made by Volvo, Iveco, MAN, Renault (DXi / Magnum), DAF XF and DAF LF with Grundfos. This version of SCR emulator developed according to customer requests and previously scheduled improvements. 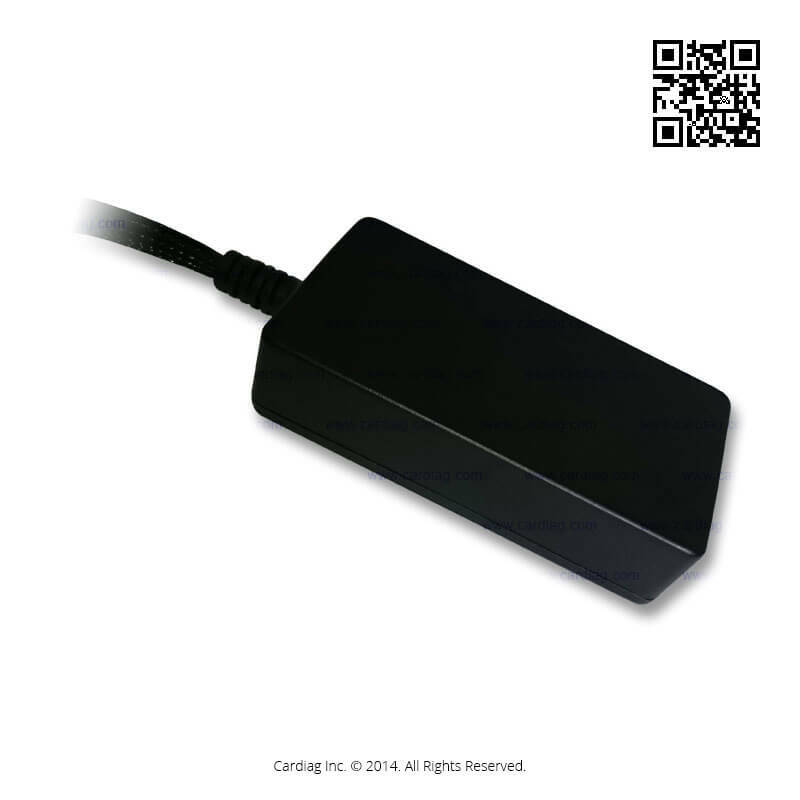 Like all previous versions of SCR emulators this version overrides SCR (Selective Catalytic Reduction) system completely, also it replaces NOx (nitrous oxide) sensor to avoid any related system malfunctions (engine management system or gearbox management system). In this way, SCR Emulator V4 NOx cuts off DEF consumption safely so your truck will not lose any horsepower or torque and there will be no DTC (Diagnostic Trouble Code) errors in OBD (On-board diagnostics) system of the vehicle or limp mode activation on engine or gearbox management systems. 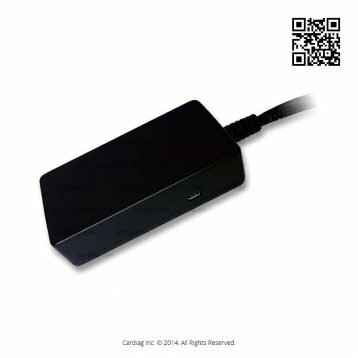 SCR Emulator V4 NOx is a CAN (Controller Area Network) based device so you can install it very easy (we will provide universal instructions truck type). 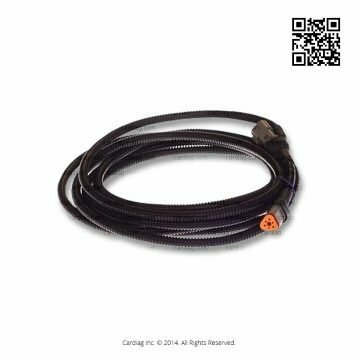 We offer emulator version for Volvo trucks that come with standard SCR connector, disconnect the original SCR system connector and connect SCR Emulator V4 NOx, easiest installation. If you want to install this emulator on DAF LF truck it is highly recommended to erase all current and stored DTC (data trouble code) errors from vehicle OBD system. You can do it in any DAF workshop that has a DAF VCI 560 diagnostic tool. SCR Emulator V4 NOx was last modified: January 2nd, 2019 by Cardiag Inc.